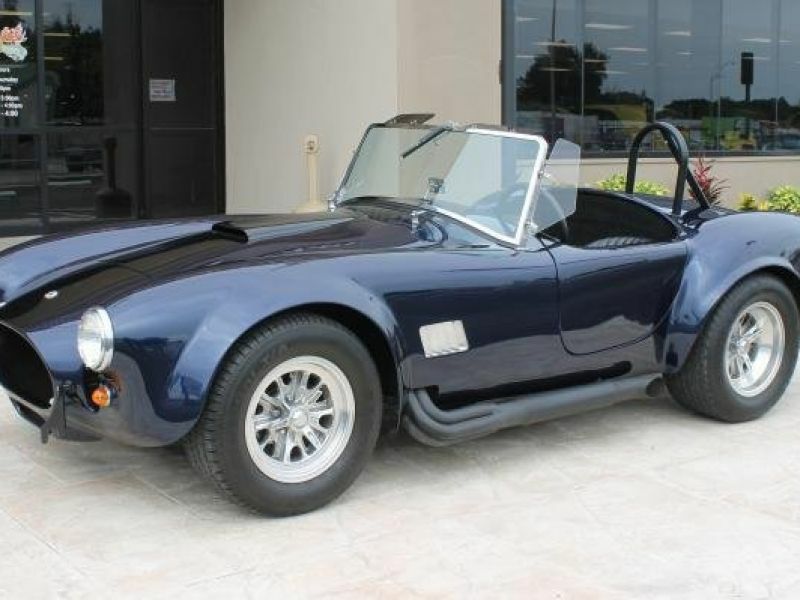 1967 Shelby Cobra for sale - Classic car ad from CollectionCar.com. 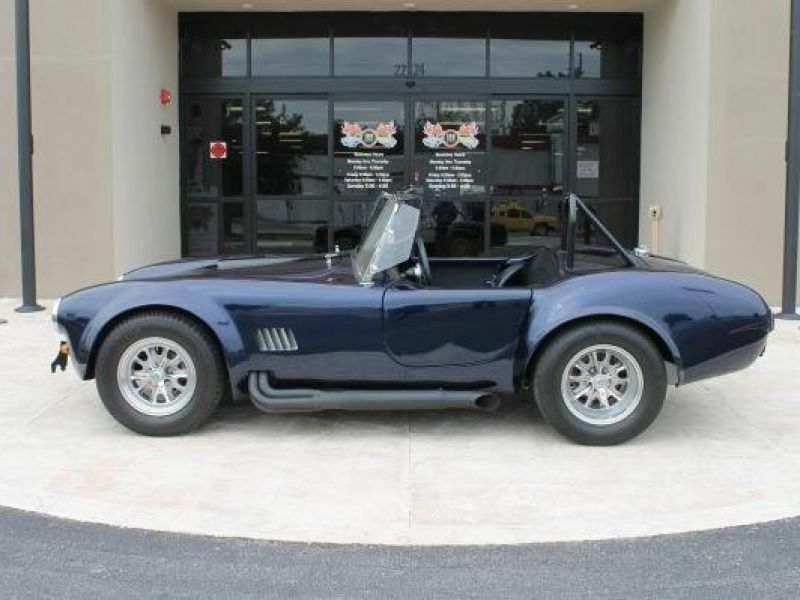 1967 Shelby Cobra1967 Shelby Cobra Shell Valley Big Block Replica. Our Shelby is finished in beautiful 2010 Ford Mustang Nautical blue paint with Metallic black racing stripes and a brand new black interior. 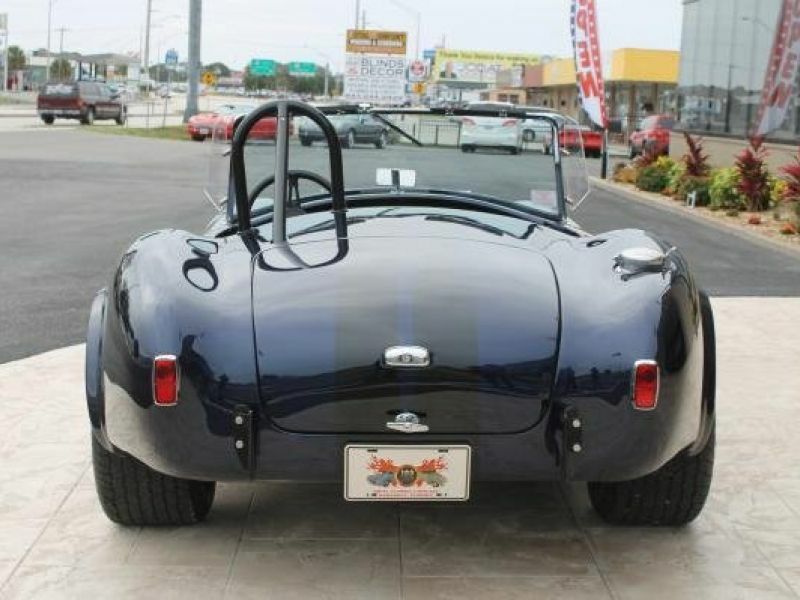 This Cobra is powered by a massive balanced and blueprinted 428CI Cobra Jet Big Block engine mated to a Richmond 5 speed manual transmission and a Ford 9in Posi Rear with 3.00 gears. Best of all, this car has less than 650 miles since it was built. 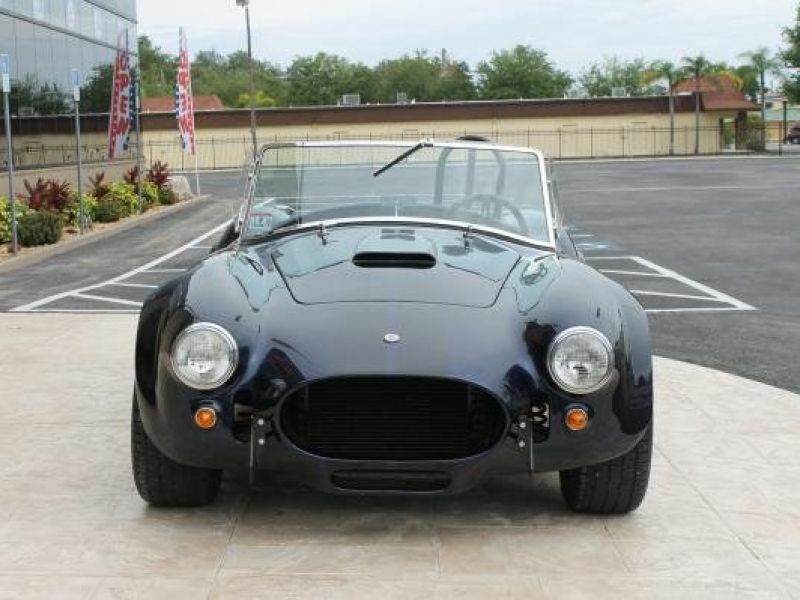 The engine is fitted with a Police Interceptor intake manifold with a Holley 750cfm carburetor, long tube headers that meet side pipes, and Cobra Le Mans valve covers. This replica also features 4 wheel disc brakes, Hurst Shifter, bucket seats with racing harnesses, VDO Gauges, and Halibrand style wheels wrapped in BF Goodrich Radial T/A Tires. 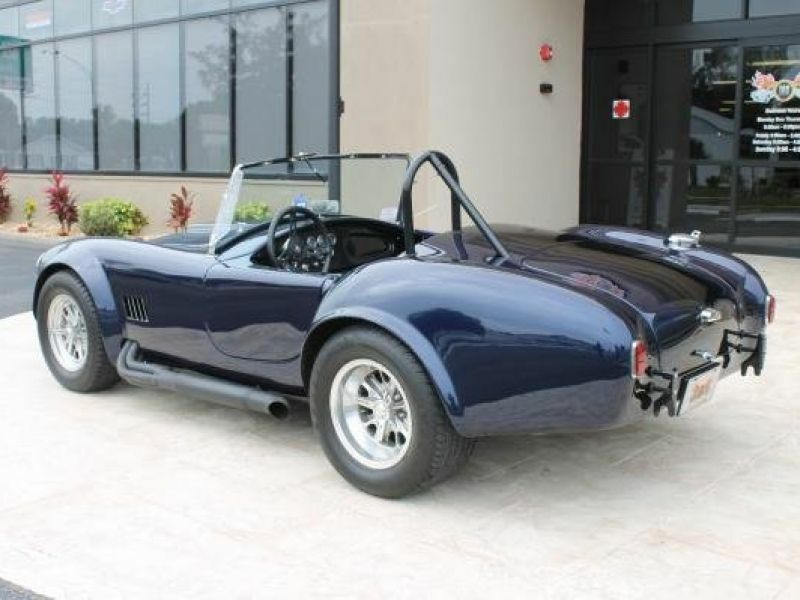 This is your chance to own an unbelievable big block Cobra at a fraction of the cost to build one.